Have you ever thought to yourself what it would be like to glide across flat, crystal clear water without the stress of dodging loads of other kiters and the discomfort of that thick smelly old wetsuit? Have you ever felt the sensation of total freedom to explore an untouched desert coastline with waist deep water up to a kilometer away from the shore, all the wind you could ask for to keep you riding all day long? We have been going to El Gouna for several years now in October and having an amazing time. So much so we have decided to do two trips this year! The first trip is in April to start the summer off and the second in October. The only difference really is the water can be a couple of degrees colder in April than October so may want to pack a shorty wetsuit along with your board shorts. But both times really good temperature and wind stats. 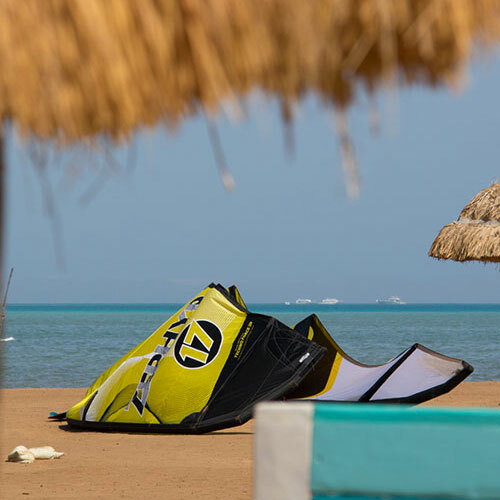 We have tried many locations for warm kite escape but keep coming back to El Gouna for the easy travel, friendly people, flat warm water, great wind reliability and also great town facilities and nightlife and especially for the value to money! Come with us to El Gouna on the Red Sea in Egypt this October, a week with all inclusive food and drink can be under £700 including flights from the UK per person! Why wouldn't you go? Have you ever had the that uncontainable excitement for true paradise with all the worry free, safety and comforts of an all inclusive holiday? Maybe you are a total beginner with an undeniable urge to get out and try something new this summer but just haven't had the time or the opportunity? Sound familiar? Well join us for all of the above, escape from the harshness of British weather into the sunny, windy and stress free life which defines the very reality of paradise. 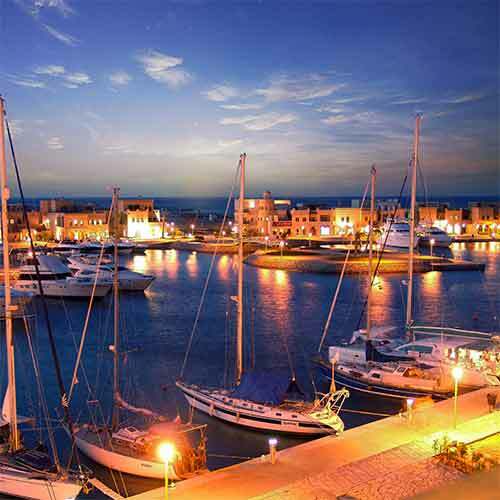 Free to explore, free to indulge yourself in the many activities and forms of relaxation that El Gouna has to offer. Forever remaining as one of our favourite places on this earth to put up a kite and ride in to the distance. 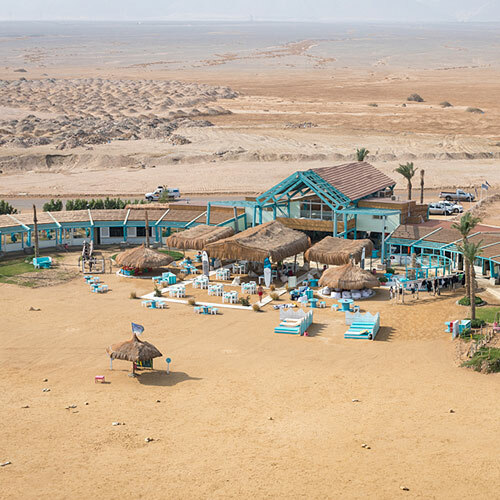 There is so much to do, kitesurfing, wakeboarding, paddleboarding, checking out the local markets in the town, exploring the Red Sea beneath the surface, snorkelling and scuba diving or maybe just relaxing in incredible man made lagoons in a luxurious setting with a colourful drink in your hand. There truly is something for everyone, experienced kiters or just starting out. 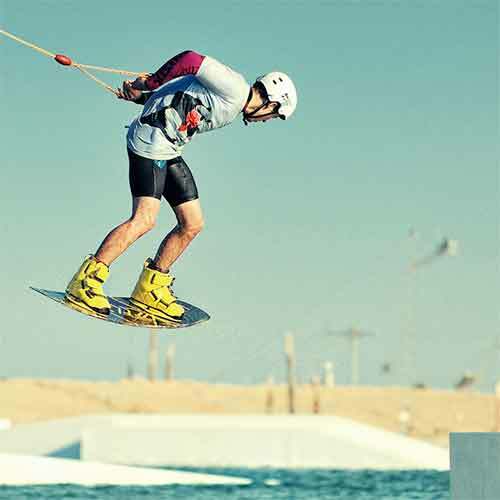 For this trip with have partnered up with Element Watersports, which is situated at the north of El Gouna town. We have plenty of open beach at our disposal not only for riding but also for teaching and progressing. So join us as we set off for a kitesurfing or wake boarding adventure to the Red Sea in the beautiful, safe, secluded and luxury lifestyle that only El Gouna can offer. Whether we are supping through the incredible million dollar houses on the lagoon, checking out the giant yachts in the marina or out kiting in one of Egypt's many iconic sunsets, we guarantee it will be a holiday to remember and be apart of. El Gouna is a paradise grown out of the desert, just five hours flight from the UK. It is a self contained private resort created twenty five years ago it has grown into a sizable town with over 17 hotels and hundreds of private houses and apartments. The whole place has been created around lagoons cut into the desert, so it never feels crowded. There is the stylish and chic marina and also the more traditional downtown areas, plus many other activities all along the coastline. It's not like any other place we have ever visited and everything is just a tuk tok ride or a short walk away. 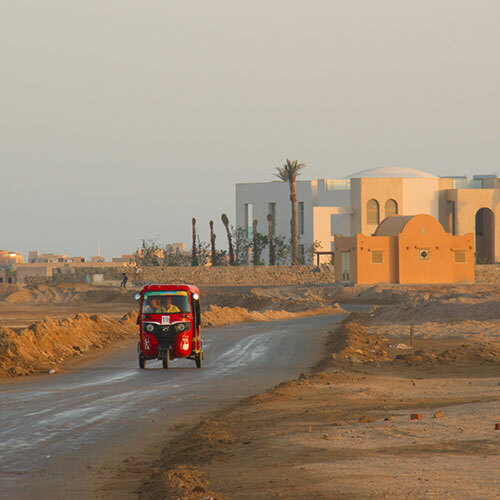 El Gouna is a super relaxed town where there are no street traders or hassle to annoy you. A very popular resort for Egyptians and Europeans on holiday. The hotel and resort we stay in is four star with all inclusive food and drink and has several pools including waterslides, private beach and a lagoon beach so is super easy to relax and not worry about food etc when you get back from a long day on the beach. We have options of 7 or 10 days trip. We have organised accommodation and private transfers and based it around Easyjet Flights from Gatwick Airport. We leave it to yourselves to book your flights and normally we fly from Gatwick to Hurgada but there are many other flights from other airports around the country. We have got a group booking with the hotel to reserve a number of rooms at current rate with just a 50% deposit per person with the balance paid by 23rd September 2018. 7 Nights 2 Sharing Double/Twin Room All inclusive - £299.00 each. 7 Nights 1 Person Double Room All Inclusive - £425.00 each. 10 Nights 2 Sharing Double/Twin Room All inclusive - £405.00 each. 10 Nights 1 Person Double Room All Inclusive - £585.00 each. Hotel to Hurgada Airport Transfers available £25 per person per trip (£50 return ea). * Please note accommodation prices are based on quotes from 1st August 2018 and could be liable to change based on hotel availability at time of booking. Please contact us to double check costs before booking flights. We have partnered with the beach and the cable park for packages of beach access, rescue and storage plus we have special coaching prices with our kitesurf instructors. If you want to work out what package you need please call us as spaces are limited with the instructors. Need to scratch up on some riding? Maybe learn a new trick or develop your riding style?